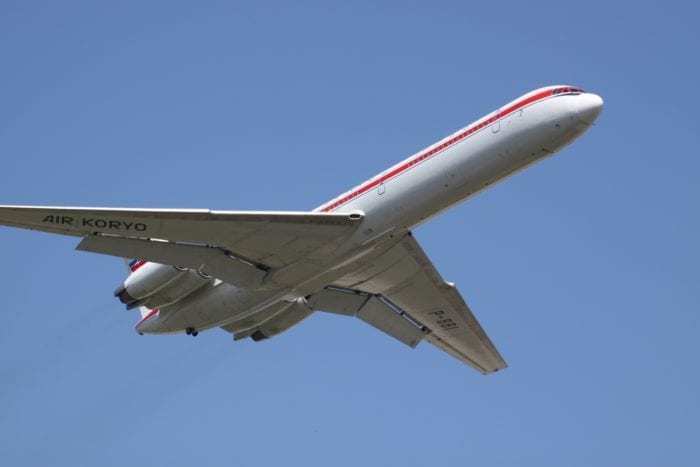 North Korea have told Russia they are interested in buying new passenger planes for their flag carrying airline, Air Koryo. Updated planes could see them flying to more destinations, but would the Russians be allowed to do a deal with the tightly sanctioned nation? Meeting over the weekend, a delegation of visiting Russian lawmakers discussed civil aviation with North Korean officials. From this meeting, it appears that North Korea are in the market for new aircraft. In particular, they are looking to purchase passenger jets from their friendly Russian neighbors for their flag carrying airline Air Koryo. As the flag carrying airline of North Korea, Air Koryo don’t exactly have a prominent position on the global stage. Although they’ve existed since 1950 under various names, the end of the cold war and collapse of communism really stunted their growth. Branded as Air Koryo in 1992, they focused on cargo carrying capacity for many years until, in 2007, they purchased a Tupolev Tu-204-300. 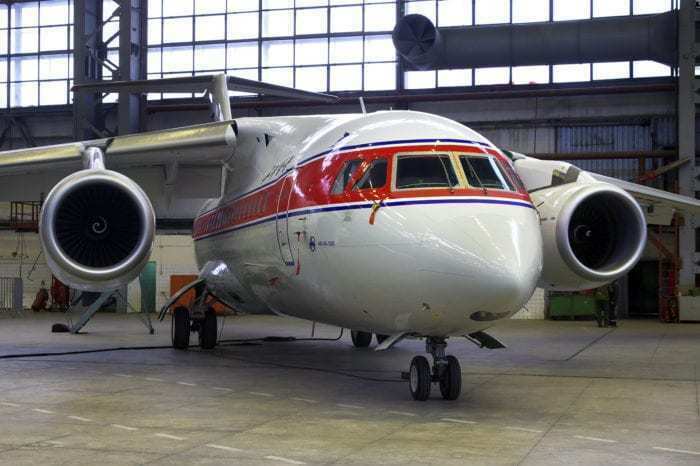 With the range and capacity of this aircraft, Air Koryo hoped they would soon start flying to Europe. However, due to safety and maintenance concerns, the airline was added to the list of banned carriers in the EU. The airline focused on Asian connections, ordering another Tu-204-300 and a Tu-204-100 in 2009. These were used to fly to Dalin, China as well as Shanghai Pudong. In 2010, they were allowed to resume operations in the EU with the Tu-204, but only with this aircraft. They began service to Kuala Lumpur in 2011 but ceased in 2017 following the poisoning of Kim Jong-nam at KL International Airport. Presently they fly only to Beijing, Shenyang and Vladivostok. Their current fleet is a mish-mash of Russian aircraft, including five Antonov aircraft, five Ilushins and six Tupolev planes. 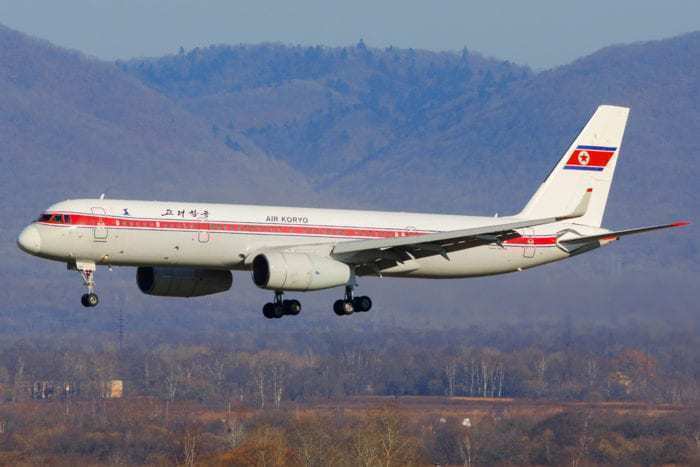 Air Koryo hasn’t bought any new aircraft since 2013 and is desperate need of updating their fleet. However, so far this has proved impossible for them, as ongoing sanctions mean they are denied access to the likes of Boeing and Airbus. The 1718 Sanctions Committee Panel of Experts, directed by the UNSC, has decided that the carrier operates under the military of North Korea. As such, all UN member state are banned from selling any transportation vehicles, including aircraft, to North Korea. North Korea have sought sanctions relief by pledging to denuclearize the peninsula and to cease any missile provocations. However, recent talks between Kim Jong-un and President Donald Trump have ended in failure, so at the present time, the removal of sanctions seems a long way off. Whether their desire for new aircraft will be fulfilled or not remains to be seen. But, if the Russians do sell them planes without the express permission of the UNSC, there could be some tough questions to answer.